fateme@@ (Dezful, Iran) on 7 September 2016 in Miscellaneous. That is a very interesting old bell. Beautiful metal, nice point of view. Lovely bells! A superb perspective, too. 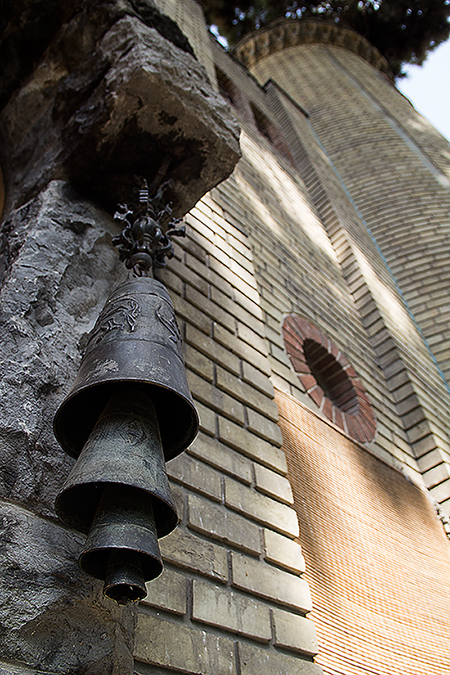 An eye-catching PoV captured of these ornate bells!! Dramatic angle. I like the different textures and colors. Lovely shot! The angle and light are brilliant. lovely bells - I would love to hear them ring. Interesting point of view, with beautiful details!